Compher Cup: The annual Compher Cup matches top amateur players representing the New Jersey State Golf against the Golf Association of Philadelphia. The inaugural Compher Cup matches took place in 1962 with the NJSGA claiming an 11.5-6.5 victory. Stoddard Trophy: The Stoddard Trophy competition is a one-day triangular match between the NJSGA, the Long Island Golf Association and the Westchester Golf Association, featuring six alternate-shot matches in the morning and 12 singles matches in the afternoon. The competition began in 1922. Senior Challenge Cup: The Senior Challenge matches include eight seniors from golf associations representing New Jersey, Delaware, Maryland, and Philadelphia. The NJSGA has a long history of sportsmanship and camaraderie shared among associations in surrounding areas. 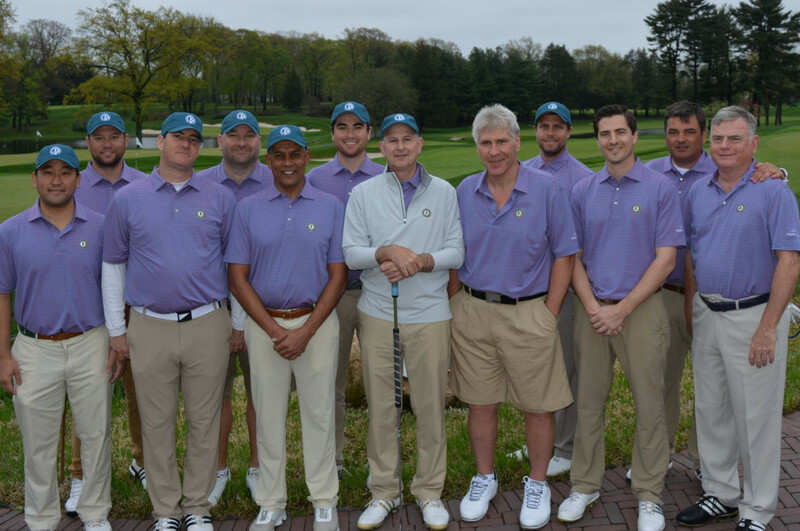 The very best amateurs of New Jersey take on players from neighboring associations in annual honorary matches.